This is a great new home community in Orange Park, featuring all brick homes that have fabulous curb appeal. The modern designs in this Adams Homes neighborhood will appeal to families of all sizes. The unique one and two story floor plans range from 2,117 to 3,000 square feet, and have energy efficient building materials. Many luxury features are included in the standard option at Dawson's Creek, giving you more value for your money. 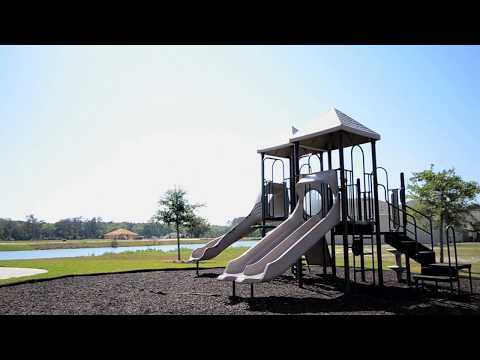 This quiet community is a quick commute to NAS Jax, Downtown Jacksonville, and the Cecil Commerce Center. Dawson's Creek is also convenient to new shopping centers, entertainment, and dining options. There's something for everyone in this community! Contact us to schedule a private tour of Dawson's Creek.